……a specialist distributor of children’s and family entertainment. …a specialist distributor of children’s and family entertainment. 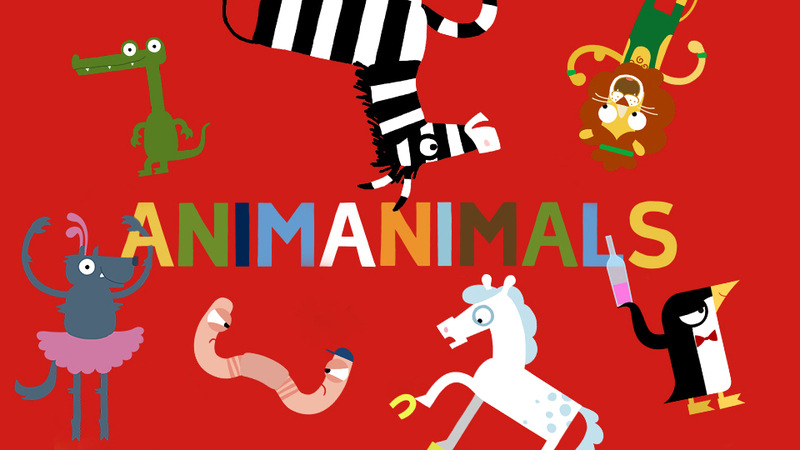 Animanimals is a highly original and wonderfully absurd series where each episode features a different animal. 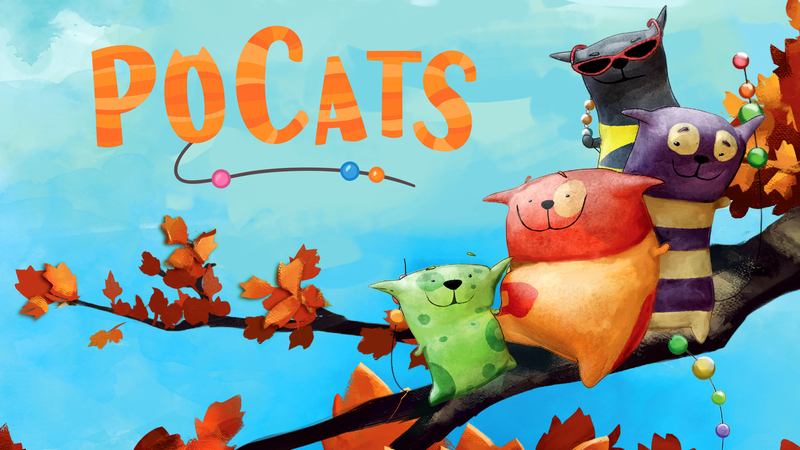 ‘PoCats’ is a preschool series about the PoCats, tiny colourful toy cats with magical powers. 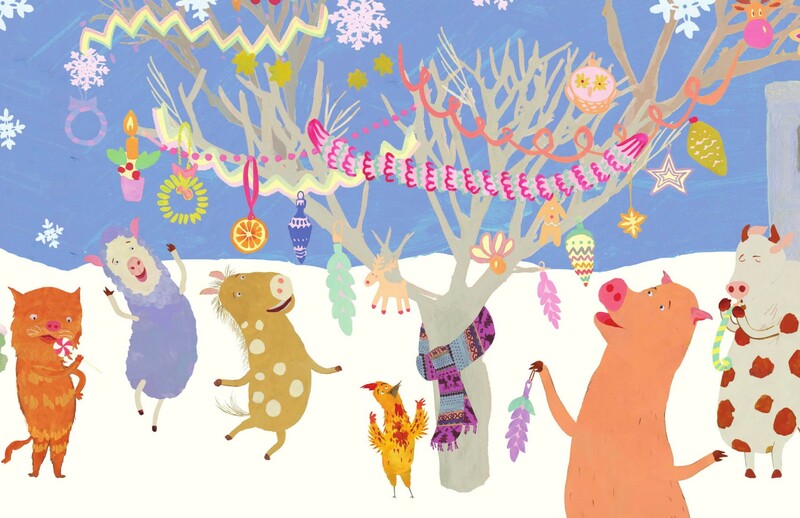 A half hour Christmas Special, Hopscotch and the Christmas Tree aims to teach children that they can solve problems by staying positive. A fun fantasy adventure series telling the tales of a young girl who has the power to communicate with nature. 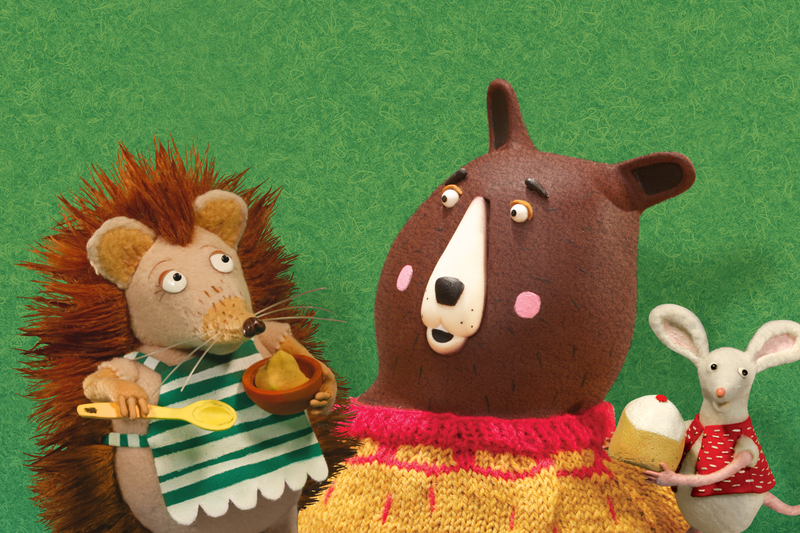 Part soap opera, part sitcom, Burrows is a new pre-school stop-motion animation series set in a shop run by animals for animals. An adventure comedy series set in the future on the planet Mars. 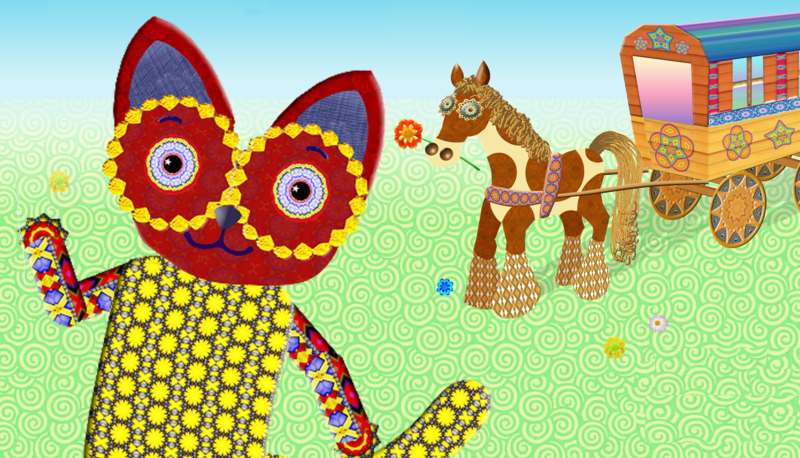 Firecat is a new series about the adventures of a funny, sparkly cat and his friends. 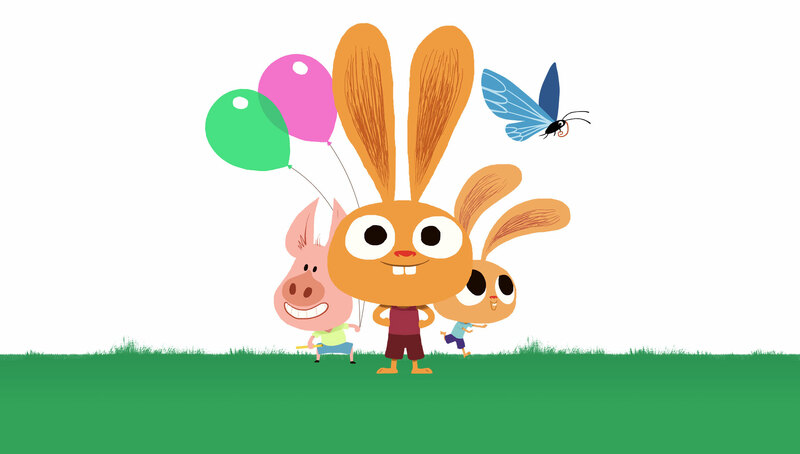 Mister Rabbit is an animation series for preschool children without dialogue or narration and full of slapstick humour. 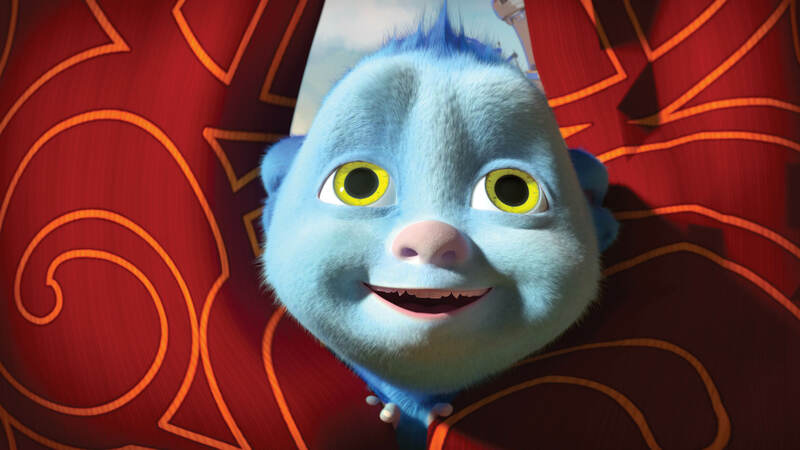 A fairytale world inhabited by tiny human Jingkekids and cute furry Aminals who get drawn into all kinds of incredible adventures and have fun along the way. 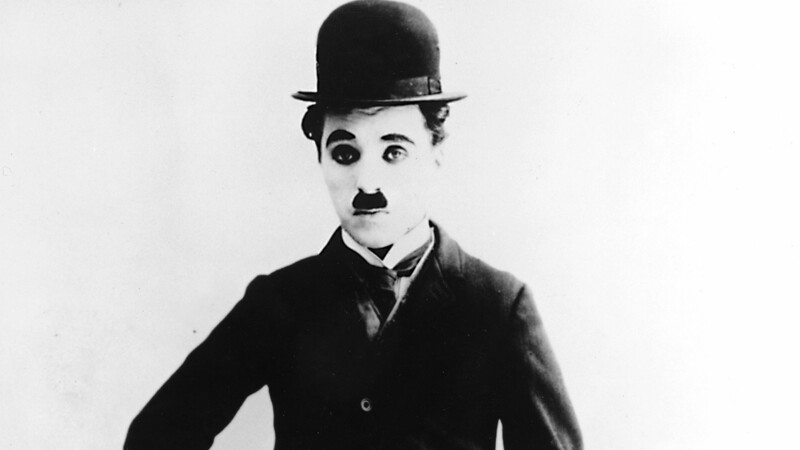 High Definition ‘refurb’ versions of Chaplin’s best set of short silent films with fresh new vintage music.